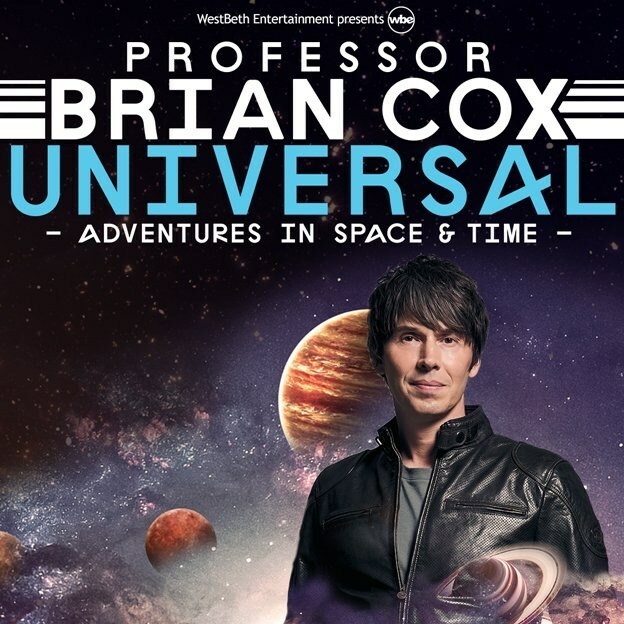 Brian Cox is speaking in Edmonton at the Northern Jubilee Auditorium on May 13th. You can get more details and buy tickets through the Jubilee Website. Join us for dinner prior to the show at Earls On Campus, which is a few blocks away from the Jubilee Auditorium. PLEASE RSVP so we can book a table in advance. You can message us at info@edmontonatheists.ca, or let us know in person or on the facebook page. We meet at 9am and go for a few hours, please make sure you dress for the weather and we would advise AGAINST sandals or shorts/capri pants as the grass gets pretty long and dirty. Please also be advised that Alberta Transport requires volunteers for the highway cleanup to be at least 9 years of age. South end of the Sparrow Drive Service Road in Nisku at the cul-de-sac just south of the Blackjacks Roadhouse. When you turn into the dirt road, Blackjacks is in front of you, turn left to the end of that road where the billboards are.